John Jason Kennedy is a man of considerable talents. 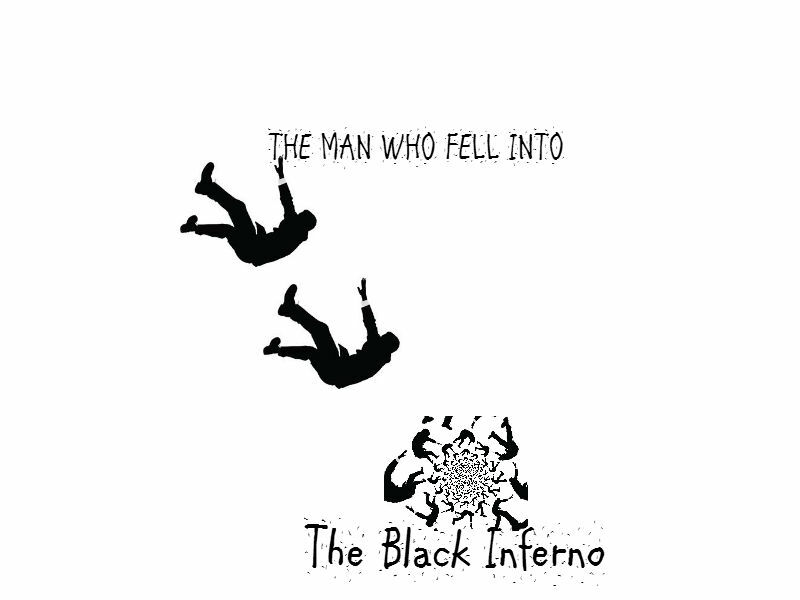 He is also the first normal human to be burned by the Black Inferno and live. Imbued by the power of this Dark Flame, he becomes a target for those that would use his power or kill him to prevent the power being used against them. In a dangerous world filled with beautiful women, handsome monsters, and tasty snacks, Kennedy will need every one of his considerable talents to survive. Action packed, humorous, with a hint of romance, take a peek into Kennedy's world and watch him do what he does best.